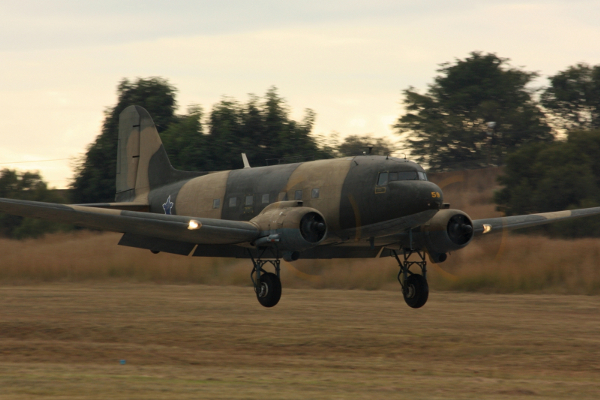 The SAAF took on a large number of surplus Dakotas during World War 2 and until recently was operating 47 Dakotas. The Daks were given the serial numbers 6801-6884. After the war a large number of Daks were disposed of, including sending some of them to South African Airways. In 1971, the survivors of the SAA fleet found their way back to the SAAF and were allocated the numbers 6885-6889. During sanctions from about 1975, the SAAF managed to secure 16 more Dakotas from various sources. Due to rationalisation most of the SAAF’s Turbo Dak’s have now been sold to customers in the United States. 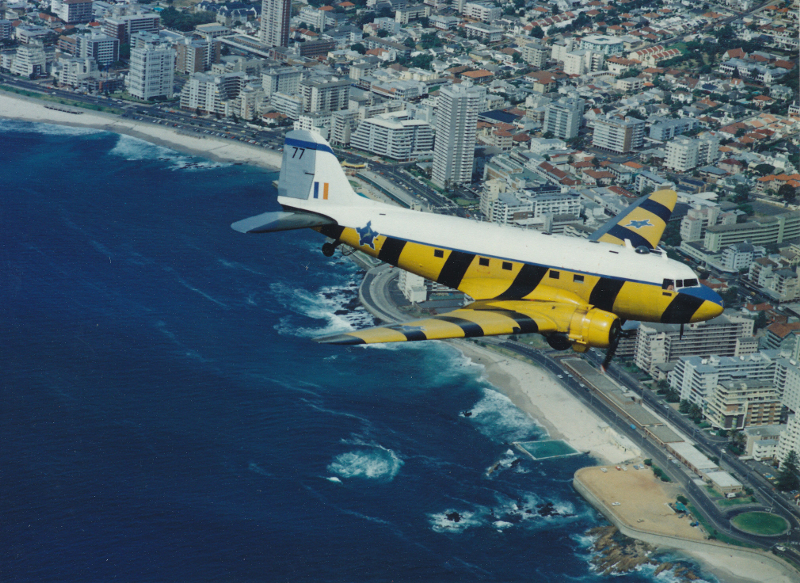 The only remaining operational Dakotas are those serving with 35 Squadron in Cape Town and which have been converted to the maritime role to patrol the long South African coastline. Those no longer required for service have been stored, pending disposal. Those words were muttered by US Senator Mike Monroney, a former chairman of the US Senate Aviation Subcommittee and one can be sure that he isn’t the only one to have said so. 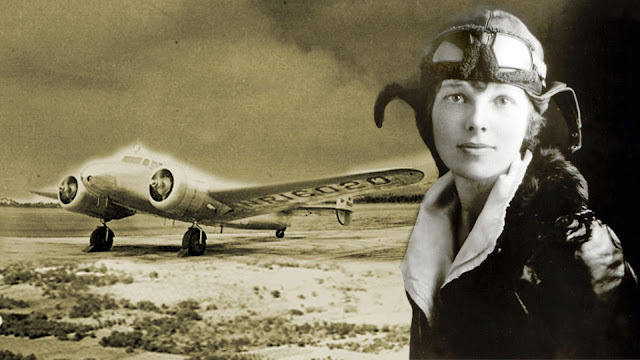 She has been called everything from ‘Methuselah with wings’ to ‘a collection of parts flying in loose formation’ but there is no doubt that the ‘Gooney Bird’ is an aviation legend. "Workhorse of the air" is the name regularly given to the indestructible Douglas C-47 Dakota. The SAAF for some time (1980s-90s) had the largest remaining fleet of Dakotas in the world, as many as 47 aircraft. SAAF took on charge a large number of Dakotas during World War II and allocated them the serials no's 6801 - 6884. At the end of WW2 a large number of surplus Dakotas were disposed of by the RAF and USAF, including transferring some to the South African Airways. The survivors of the SAA fleet found their way back to the SAAF in 1971 when they were allocated the serials 6885 to 6889. When UN sanctions were imposed on South Africa from about 1975, other plans were devised to obtain aircraft. 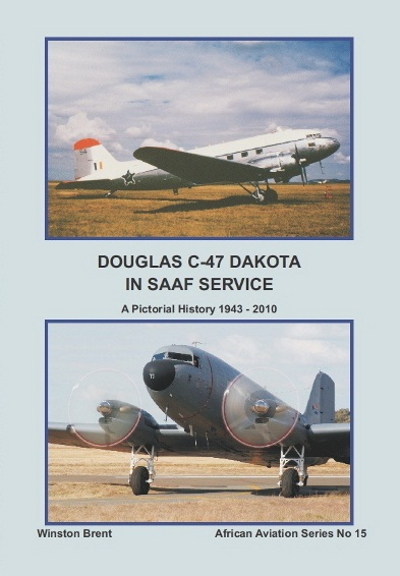 A number of Dakotas were purchased from various sources to supplement those still in SAAF service. In total 16 aircraft were added to the SAAF strength. Most were given “old” serial numbers. 5 Royal New Zealand Air Force Dakotas which were withdrawn from RNZAF service in 1977. These were purchased by a concern in the Comoro Islands with the name of "Island Associates" and given Comores registrations before flying from New Zealand to the Comores. Once they were safely in the Comores, the next leg of the “coup” was to fly them to South Africa. In SAAF service they were given “old” serials, and some of them eventually found their way into the "Turbo Dak" program. As a result of rationalisation in the late 1990s a number of the “Turbo Daks” were offered for sale during late 1997 and early 1998 and most of them have been bought by customers in the United States. 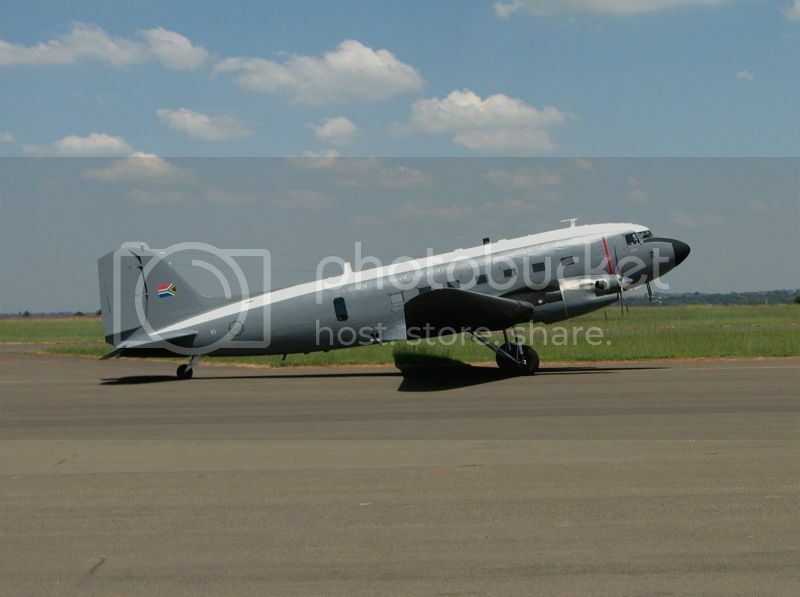 Turbo-propped now, 6877went to the Congo to replace Casa 212 8010 of the South African Air Force. The aircraft was temporarily based at GOM and flew mainly to destinations in the province of North-Kivu. The SAAF supported South African UN troops in DRC. Goma (GOM / FZNA) Congo (Kinshasa), July 1, 2006. In 2010 the world celebrated the 75th anniversary of the Douglas DC-3. The Dak started life in 1935, her maiden flight was on December 17, exactly 32 years after the Wright Brothers made their historic flight at Kitty Hawk. The DC-3 was engineered by a team led by chief engineer Arthur E. Raymond. She was built as after American Airlines CEO Cyrus Smith requested Donald Douglas to build the Dc-2′s successor. A variety of engines were fitted to the DC-3 throughout the course of its development. The original civilian aircraft used Wright R-1820 Cyclone 9s, but later aircraft (and the majority of military ships) used the Pratt & Whitney R-1830 Twin Wasp radial which offered better high-altitude and single engine performance. A total of 17 273 DC-3′s were built with more than 400 still in active service in 1998. Over 10 000 of these were for the military and was known as the C-47 Skytrain. 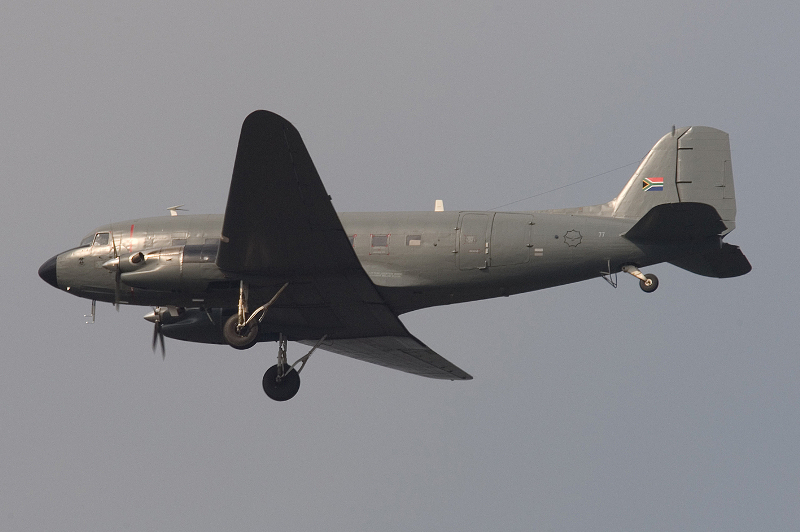 The South African Air Force Forum (a private forum not related to the SAAF itself) has published a very interesting thread about a SAAF C-47 transport of World War II vintage that was struck by a Soviet-made SA-7 missile in 1986. Here's an after-action picture of the damage. In 1986, a Dakota while on a flight to Ondangwa at about 8000ft was hit with a SA-7 missile. The explosion ripped off most of his tail. To add additional pressure, the Dakota was full of military VIP passengers including the Chief of the Army. The pilot slowed the Dak down to 100 knots in order to keep it under control and called for help. There was a chopper in the area which flew in formation on him and relayed the damage to him. The chopper crew also took the pictures. Apparently he ordered the passengers around to regulate the Centre of Gravity before going into land. Using flaps and power to control the pitch (up and down), he greased it onto the tarmac. He was later awarded The Chief of the SADF's Commendation for his exceptional flying skills. Some comments on the tale: "Capt. Green didn't move the self loading cargo around to adjust the C of G, he was adjusting the trim. With much of his elevator and its trim tab missing, Green and Moses had a lot of back pressure to maintain on the control column. Capt. Green did not use flaps to control the pitch. Any amount of flap would cause the nose to pitch down which would require more elevator input which he didn't have. He performed a flap-less landing and he also flew it onto the runway, not a normal power off landing. Can’t power on land today’s birds without the potential of arriving in the tooliebarbs off the end of the runway. Lastly, the crew were very lucky that the landing field was not further away because they were losing more of their rudder and elevator remnants the longer they flew because they are made of fabric not metal. Capt Green and Lt. Moses would have lost much fewer of their feathers had they been flying an all metal aircraft such as the F-27 or the HS-748, not that the Gooney Bird isn't tough but notice that the vertical and horizontal stabs have only a few holes while the elevator and rudder are shredded." "I would also point out that, yes the airplane is very tough, but also that the SA-7 was not an especially powerful AA missile. " "What I don't get is why you would want to slow down immediately after being hit by an AA Missile. The link didn't say much about why the plane was attacked." 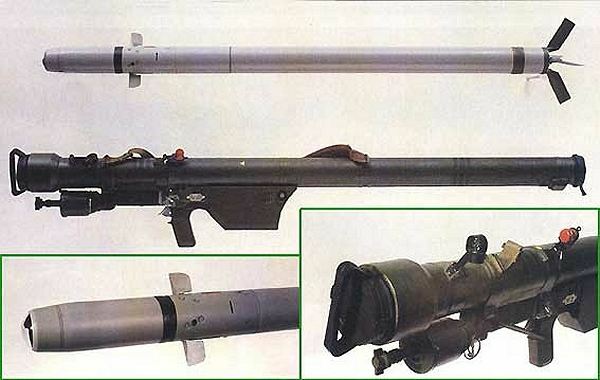 "The Strela-2 is not a very potent weapon and I think that the subject hit was a very lucky shot considering the IR output of a pair of P&W 1830's at 8000 ft. ASL but then you must consider that the terrain in the area is around 3500 ft.
Form, it was during the Angolan civil war and they were pretty close on the way to Ondangwa which is in Namibia.They slowed down because they would like to be in control of the aircraft. Photos taken off net, no copyright infringement intended, happpy to take photos down and/or credit where due. Greetings guys, I am doing a new book in my 'Stories' series for Protea Books in Pretoria. There are four titles out so far - War Stories by Al Venter and Friends, Africa Stories, Shark Stories and Shipwreck Stories.